With the ever-increasing number of computer-related crimes, more and more professionals find themselves needing to conduct a forensics examination. But where to start? What if you don’t have the time or resources to take a lengthy training course? 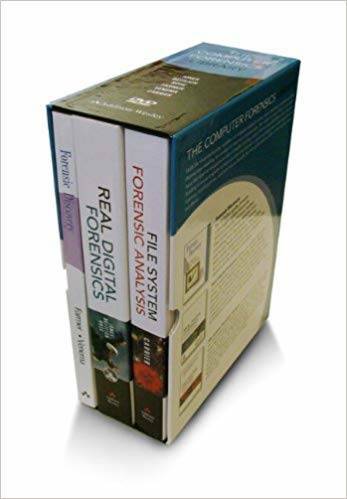 We’ve assembled the works of today’s leading forensics experts to help you dive into forensics, give you perspective on the big picture of forensic investigations, and arm you to handle the nitty-gritty technicalities of the toughest cases out there.